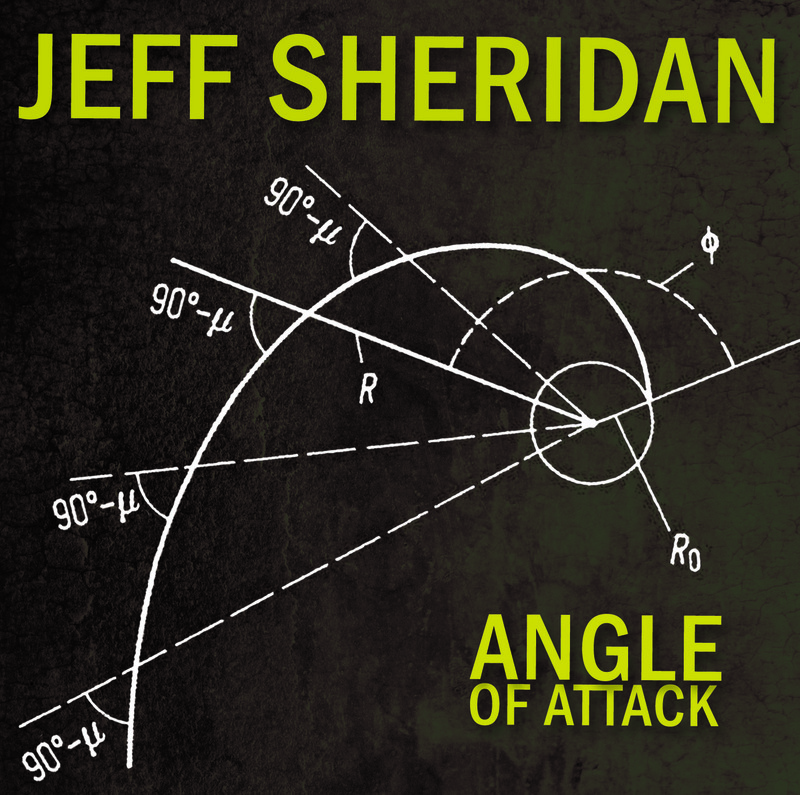 Today, when you order "Angle of Attack by Jeff Sheridan", you'll instantly be emailed a Penguin Magic gift certificate. You can spend it on anything you like at Penguin, just like cash. Just complete your order as normal, and within seconds you'll get an email with your gift certificate. Order in the next 3 hours 27 minutes and it will ship TODAY! The title of the review says it all. 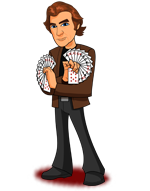 Jeff is a genius and it shows, his tricks are fantastic and his explanations are clear. The problem is the production. Someone at penguin thought it was a good idea to film a guy wearing a black coat against a black background with bright lights, that looks about as good as you think it does. The other problem is for some reason Jay Noblezada is working a camera, and I don't think he was ever once show how to properly shoot film. When it cuts to his camera you can bank on things going out of frame as he asks the same question 5 or 6 times. He's a grating distraction. He's an ok magician but he contributed nothing to this DVD. 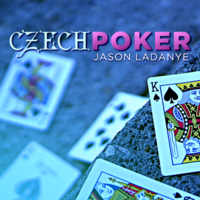 Other than Jay and the frankly amateurish staging, this DVD is a great value. Jeff Sheridan is a performing legend and on this DVD he tips the real work on material that can be used on the street, busking, stage or close up and kid shows. Some effects are great, some I will never use. Most of the things are best performed in a stage show setting. Thats where its real value is. Brilliant thinking on some of the effects others were thrown in there just to extra chapters I guess. There's s saying that if you want recorded credit for effects that nobody else will ever perform then get them published in the Linking Ring, ideally without illustrations. This DVD is kind of like that. 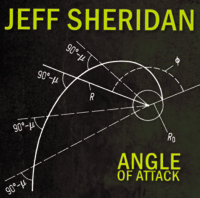 I've never met Jeff Sheridan and get the sense that in person he is a wonderful person and a delightful performer. However, this DVD has him looking like a disembodied and somewhat ghoulish head/hands. Also, between the (lack of) sound quality and his extemporaneous presentation he sounds a bit like Christopher Walken. Once passed the production issues there is a ponderous series of effects, many just different versions of the same thing and most that are, sorry other reviewers, not worth performing. For example, He has a nice idea for a T/R card except there's only one tear, the card can't be signed, it can't be selected, and it can't be examined either before or after the effect. Likewise, other effects he teaches have versions that already exist and provide more impact with less effort. Also, many of the effects need to be openers or require cagey get-readys involving fiddling in pockets or behind a performance case. That said, there is an interesting false knot described with the first effect that, along with getting the DVD as an "Open Box" special, makes me feel not so bad about buying it.